Want to listen to a song at work, but don’t have Pandora? Want to check out that latest trailer for Star Wars, but you always get those Geico ads before your video? 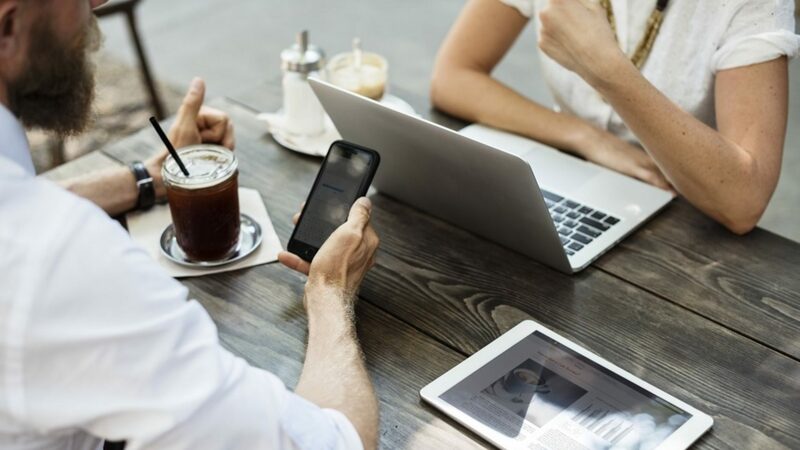 Bing Video Search could be the best video search engine our in the market today and can easily perform all of your video requests. I am here today to show you how to use Bing Video Search and get the most out of it every single time. 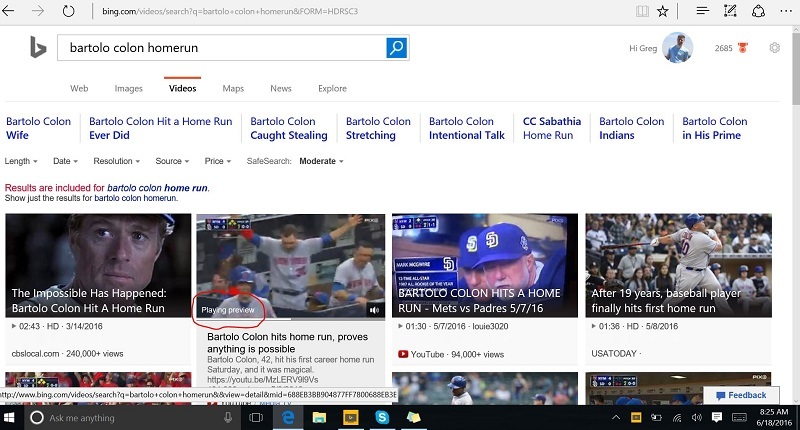 Just like Google, Bing is smart enough to know when to show video results based on your search. To just search for videos, you can click on the video tab. Simply hover your mouse over any video still to watch part the video before clicking on it. This is a unique feature that is only found on Bing. You can’t do this on YouTube or on Google search. The benefit of this is that you can preview the video quality, audio quality, or even just the video itself before clicking on it to watch. Think about how many times a preview like this could have saved you from getting Rick Rolled on videos on YouTube. Once you have found the video you want to watch, simply click on it to expand it. You can even expand this to a full screen view, but this view below allows you to see the related views on the right hand side to your search. There is a lot more than just a simple video search. Bing is a search engine, so it is constantly crawling the web to deliver you up to date results for every search you do. I listen to a lot of music at work, so I am always on Bing listening to my favorite artists. Check out this search below. At a one word search, Bing is showing me their tops songs, their albums, and top video searches for the band. Here is an example of me clicking on a different album and a different song. You will see that my search query changed automatically and I am presented with the result I was looking for. You will also see that the top header has changed to show me music in that album. If I wanted to go to a different album, I simply would head over to the right and change the album. As like most of us, we sometimes get stuck listening to the same song or artist every time. 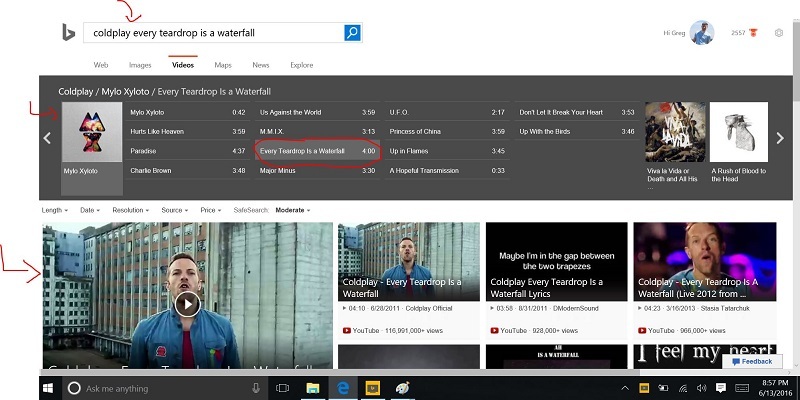 Bing can show you related artists and songs based on the video you are watching. If you simply scroll down the results of the video page, you will see sections like this pop up. This type of search is something that we call a semantic search. How many times have you gathered a friend to watch this insanely funny video, but then had to wait 30 seconds for the ad to finish? This totally kills the mood and moment of what you wanted to share. Bing cuts this away from their search. 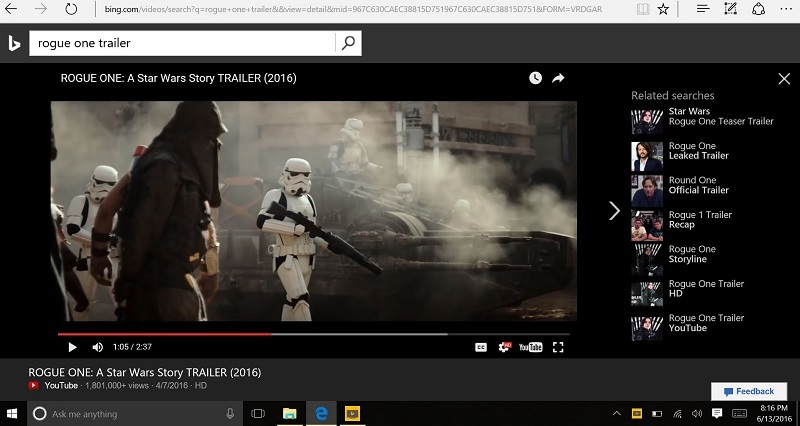 Why does Bing get rid of that 30 second ad? Simple. That ad belongs to AdWords, so Bing is not going to supply Google / YouTube with ad revenue. You still might see a banner ad on a video here and there, but it will never stop you from watching your video.